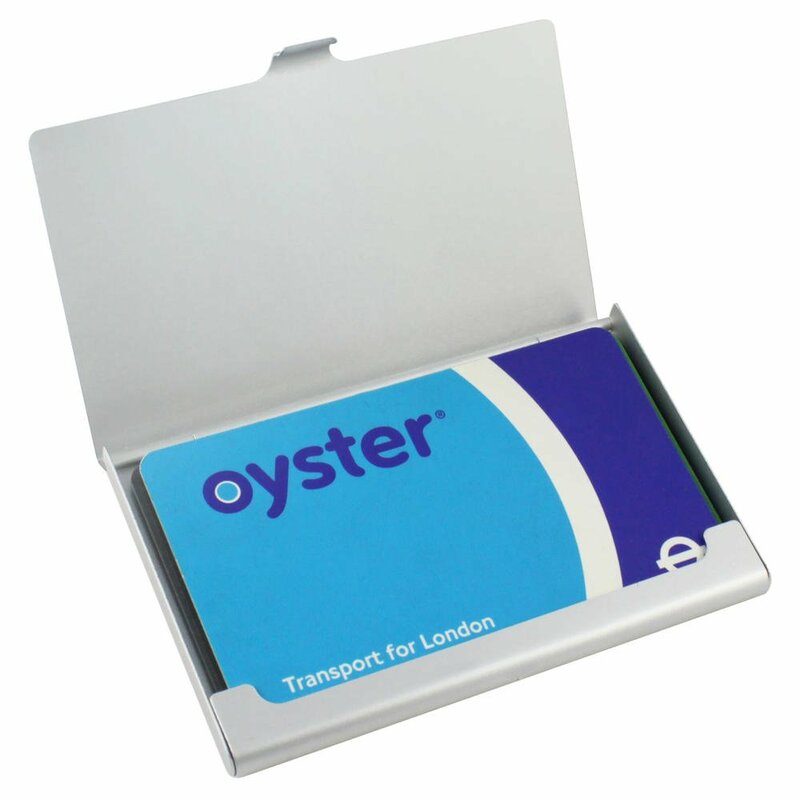 Original design by Stuart Gibson. 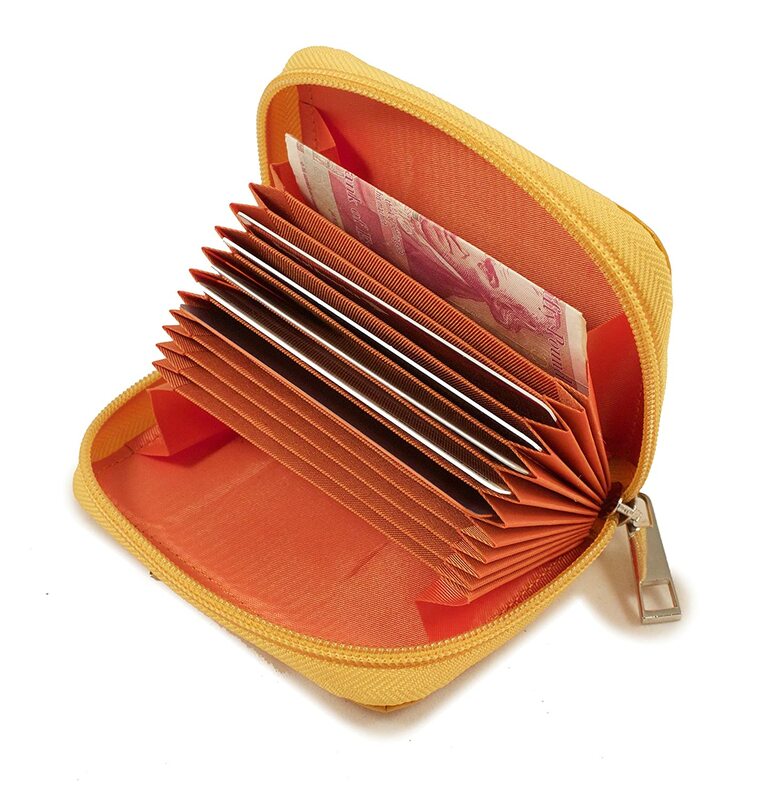 Keep cards protected with this sophisticated and lightweight aluminium card holder. 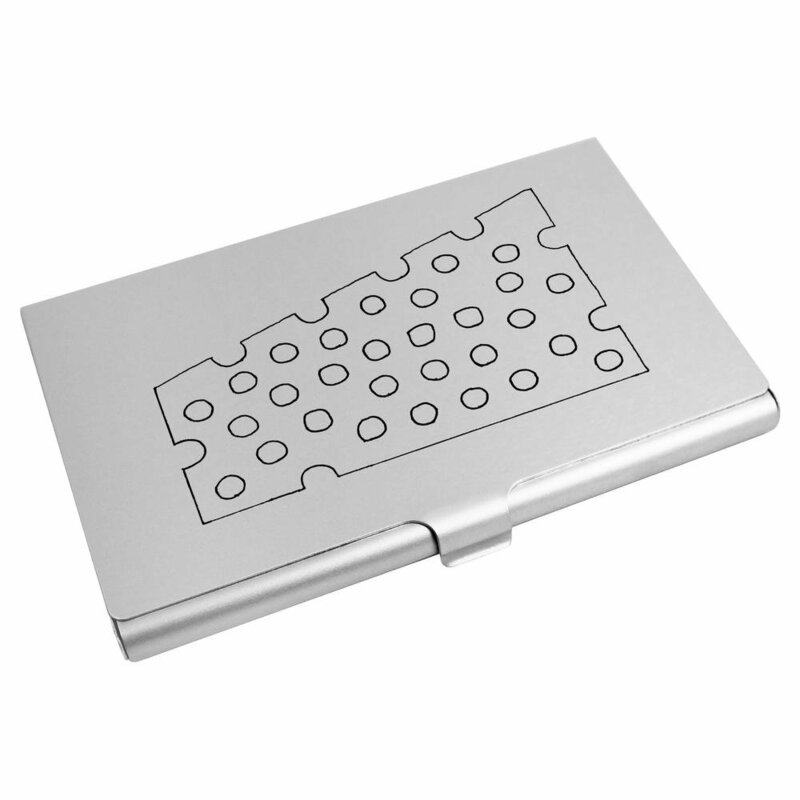 The snap shut lid features a design from one of our talented designers; a great way to stand out from the crowd. 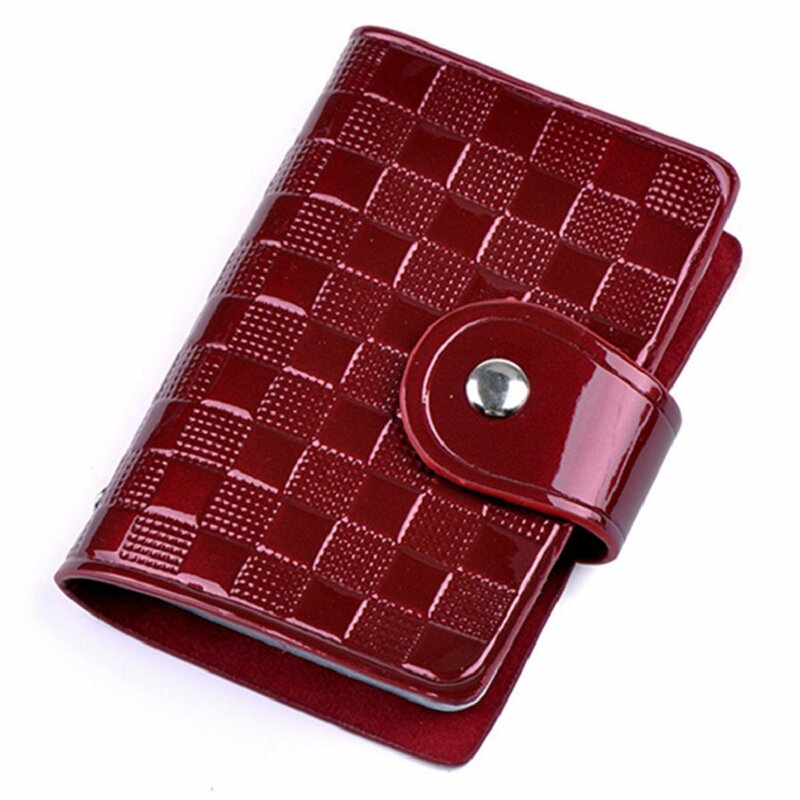 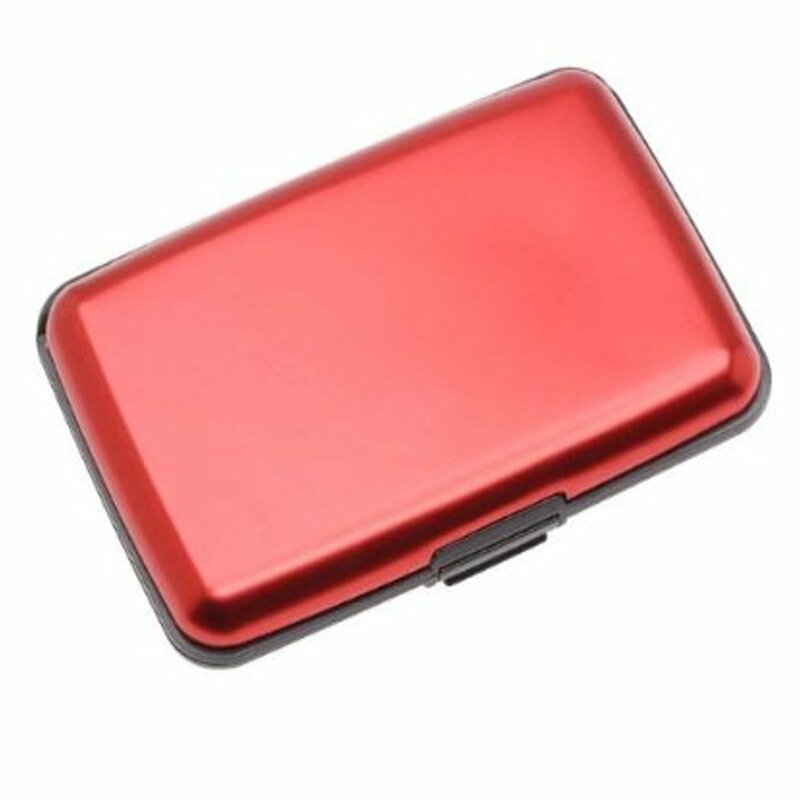 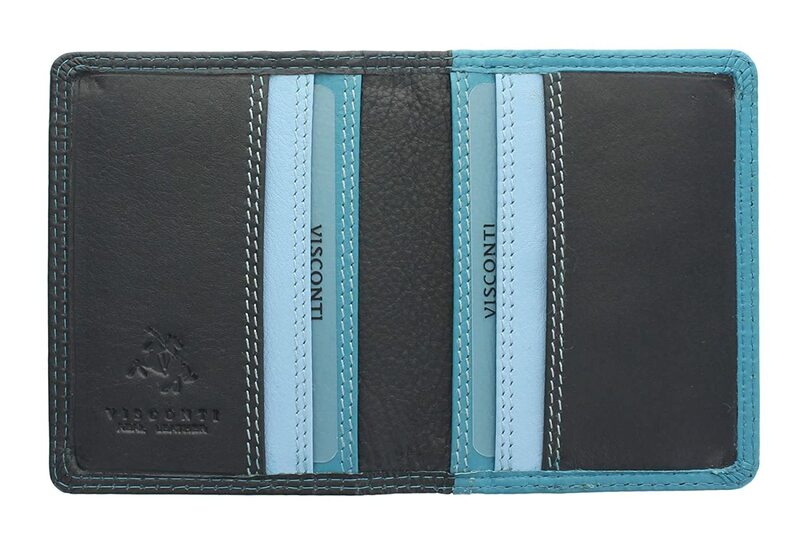 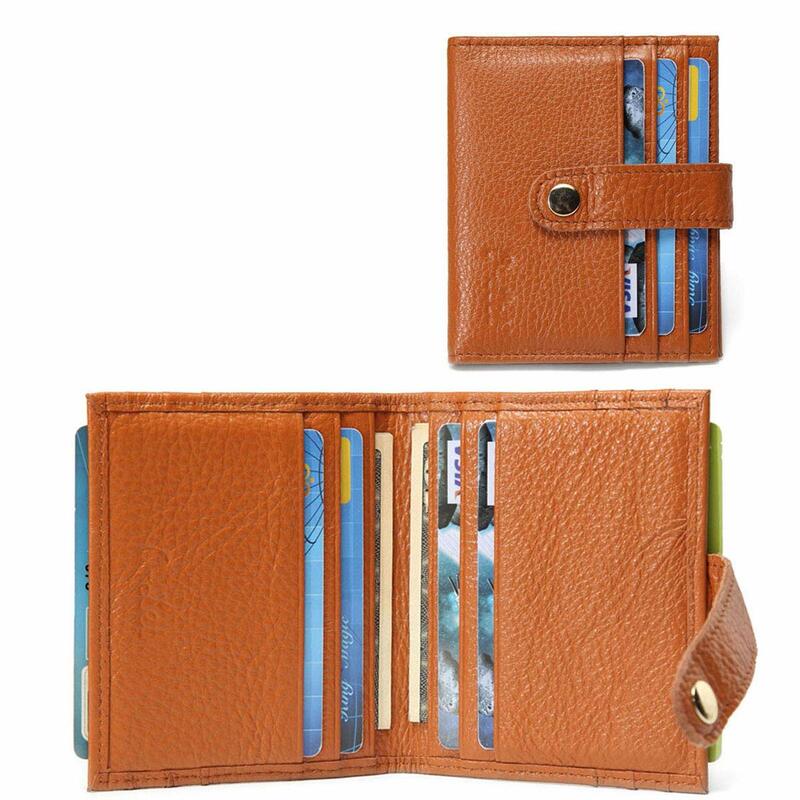 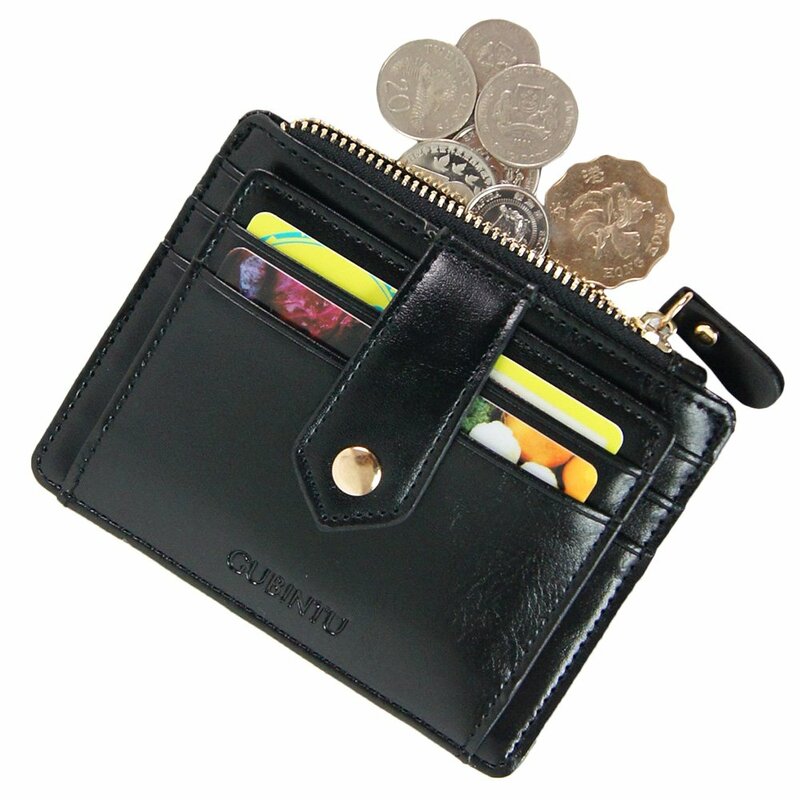 It's ideal for holding business, ID, travel and credit cards.